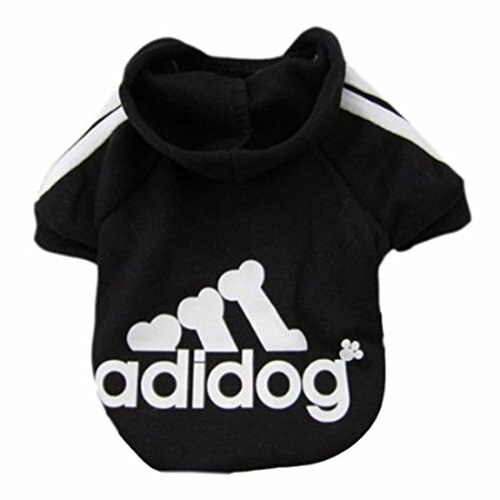 100% polyester, polar fleece material£¬protecting your pup from a cold weather. The O-Ring on the back, you can easily match with the dog leash. 1,5 sizes(XS, S, M , L, XL) and 5 colors (Light pink, hot pink, red, blue, purple)for you to make a choice. Size XS: Neck Girth 10.6″, Chest Girth 11.4″, Body length 7.2″. Size S: Neck Girth 12.4″, Chest Girth 13.6″, Body length 8.8″. Size M: Neck Girth 14.8″, Chest Girth 16.4″, Body length 10.5″. Size L: Neck Girth 16.4″, Chest Girth 19.0″, Body length 11.9″. Size XL: Neck Girth 18.6″, Chest Girth 22.2″, Body length 14″. 3, O ring attached on the back can be utilized whenever you wish to have to walk your dog with no need to pull out a collar or a harness. 4, A small pocket on the back of vest, you’ll be able to put some snacks in this pocket when walking. 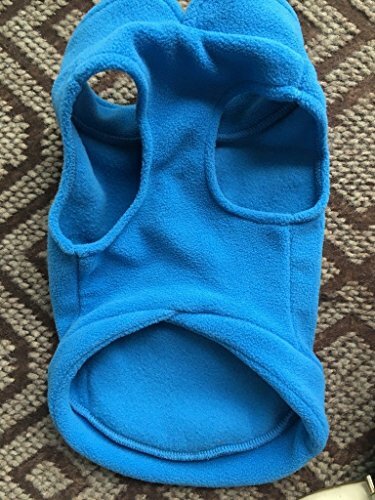 5, Keep your fur baby comfortable and warm throughout the cold winter, perfect for your lovely dog dairy wear, photos and sleeping time. Notice: Different designers and manufacturers use their own size charts. Please use the exact measurement size of your dog and select the right size in our size chart. 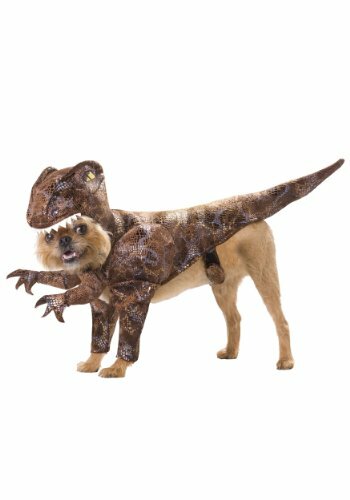 If your dog isn’t in our standard size chart, please use the largest size to make a choice the dog clothes. Thank you! The O-Ring on the back, you’ll be able to easily match with the dog leash. Perfect for your lovely dog dairy wear, photos and sleeping time.